For everybody who likes the best food you can get in one of the most beautiful Belgian cities! 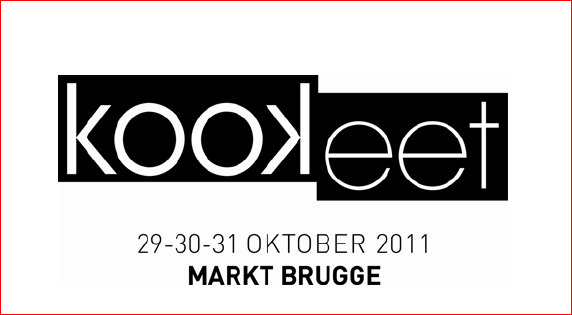 At the end of this month there will be a 3 day event in the city center of the world famous Bruges (Brugge). I’ll be going, hopefully I’ll see you there! !